Because sprinkler valves are such an essential part of any sprinkler system, repairing or cleaning them right before yard watering season begins and ends (and at least once in-between) is important to their functionality and performance. They should be removed, taken apart, and cleaned regularly to ensure many more years of dependable yard watering use. If your sprinkler valve is not working, it might be because it is clogged and needs to be cleaned. Often times, if you do not clean the sprinkler valves regularly, the valve becomes unusable and a replacement must be purchased. Sprinkler system valves are sensitive and it only takes a small amount of dirt to clog them and render them ineffective. In order to keep your Orbit Yard Watering System running effectively, you must inspect and clean the sprinkler valve in your yard regularly. Disconnect power to your underground watering system. You can do this by turning off the circuit breaker that controls the garden sprinkling system. Turn off the water supply. This will prevent water pressure from building up and bursting the water irrigation pipes. 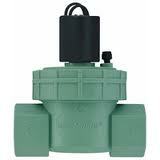 Locate the sprinkler solenoid valves that need to be cleaned out. 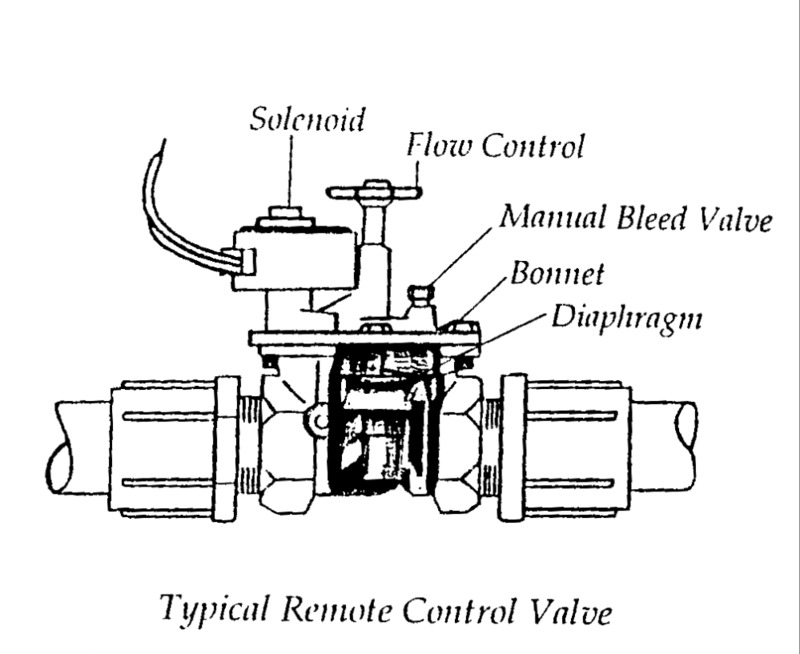 A solenoid is a small cylinder shaped electrical connection and can be identified by the wires it has on each end. Unscrew the sprinkler valve lids with a screwdriver. If there are no screws holding the sprinkler system valve lids on, you can turn them counter clockwise to remove them. 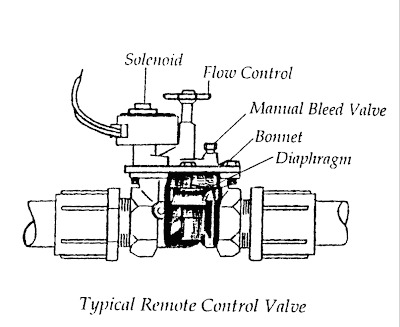 The will reveal the actual sprinkler valves. Turn the valves counter clockwise to release them from the sprinkler heads. The sprinkler valves will simply pop out once released. Once you have removed the sprinkler system valves, turn the valves' tops to open the housing. Continue to twist the Orbit sprinkler valves until they are released all the way. Remove the valve diaphragms and springs. Both the springs and the diaphragms are inside the valves. Next you should clean the diaphragms. Remove grit, debris, and dirt with a soft cloth. Clean the valve housing and actual sprinkler systems valves with a soft cloth to preven any irrigation water from being blocked. Once you ahve cleaned the springs, diaphragms, housing, and actual valves, all you need to do is rebuild the valves. Just put all the parts back into their original places. Put the valves back into their housing. And connect the sprinkler valves back to the electrical components. Flush your water sprinkler system to make sure all debris and grit is out of the underground sprinkler pipes. Test the lawn watering system to make sure it is working properly. Remember, sprinkler systems are comprised of many different parts, components, and factors. Together, when cleaned, repaired and maintained responsibly, they function like clock-work; providing your lawn with all the water it requires.